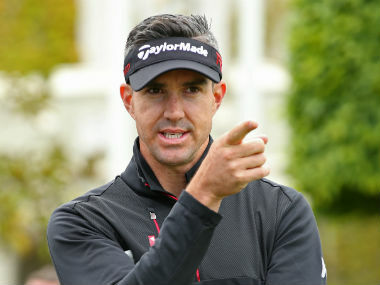 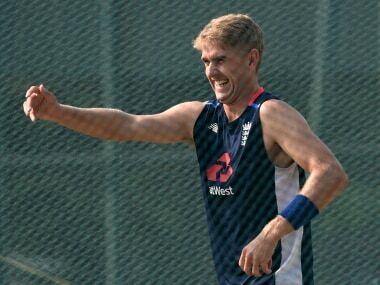 England are currently top of the global 50-over rankings and will head into a home World Cup that starts in May as one of the favourites to win a trophy they have never lifted. 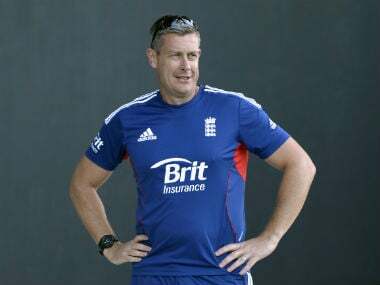 Former international spinner Ashley Giles has been appointed as the new managing director of England men's cricket, the England and Wales Cricket Board (ECB) announced on Friday. 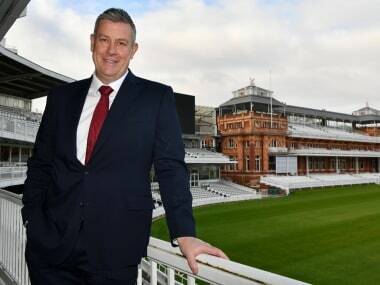 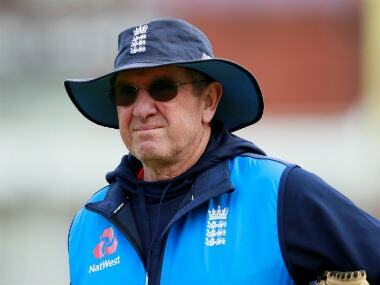 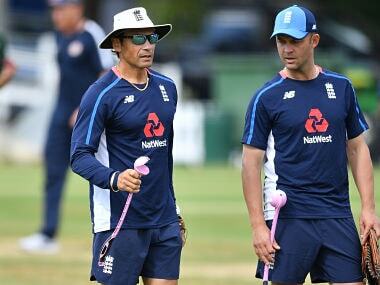 Giles started off as the coach of Warwickshire, became the spin-bowling coach with the ECB, the head coach for the T20 and ODI England team for a short period, bagged another coaching stint at Lancashire before finally returning to his home as cricketing director. 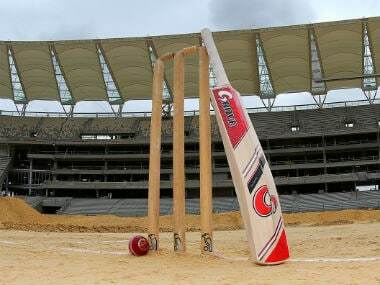 Here is a peep into the past to those landmark moments when cricket was played outside the so-called traditional cricketing world. 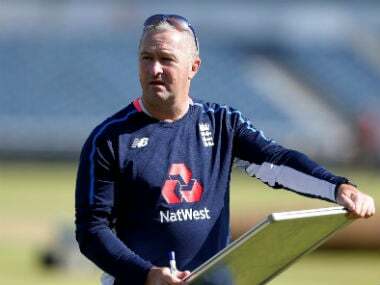 A son of the late Zimbabwe all-rounder Kevin Curran, Tom has played a single one-day international and three Twenty20 internationals but is yet to make his Test debut. 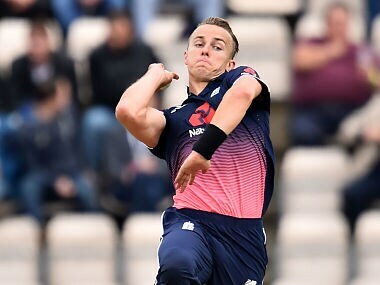 Adam Hose's explosive performances for the Birmingham Bears in the ongoing Natwest T20 Blast have earned him comparisons with England batting legend Kevin Pietersen.